Jasmine Woods, located in Conway, SC, is an attractive, bright community with affordable homes. 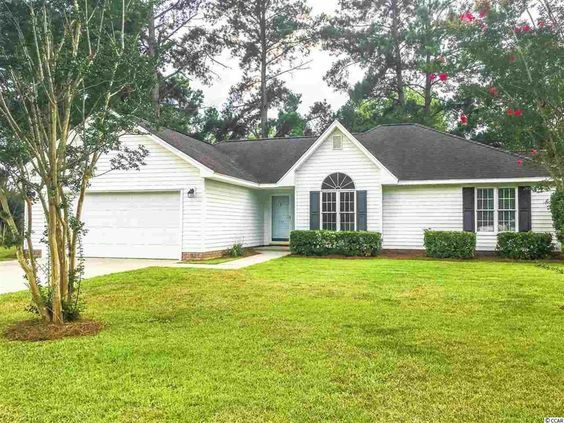 The average price of property for sale in Jasmine Woods is around $150,000. 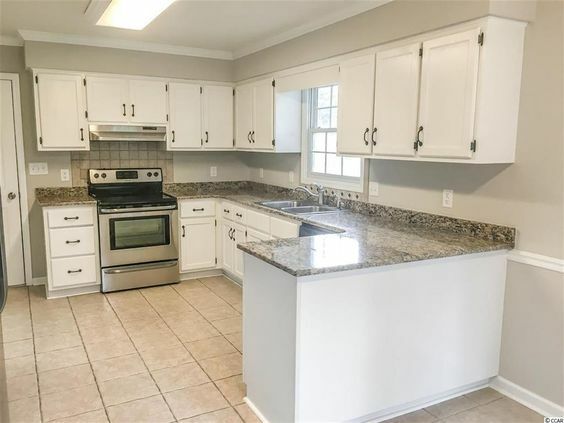 If your home search includes a nice sized community of traditional style homes with three or four bedrooms, then Jasmine Woods is a must see. Homes here range in size 1,200 to 2,000 square feet of heated space. The community is located off of New Road with quick access to Highway 501 and downtown Conway. Read more about Jasmine Woods real estate. Depending on the home you choose, Jasmine Woods has many accents that make these homes highly desirable. Some homes may have a bank of three windows in the large living area that bring in tons of natural light. 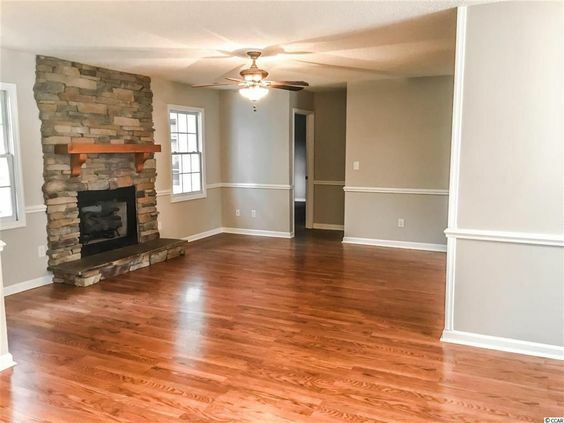 You might find a large brick fireplace, vaulted ceilings, formal dining room and breakfast bar. A large covered front porch and a screened porch that allow you to enjoy the great Conway weather year round could also be included. Homes in Jasmine Woods homes are situated on land that is easy to maintain. Some yards are fenced, so pets can explore the outdoors. Many sites are filled with mature trees and landscaping that the homeowners maintain. There are no HOA fees, which is a perk to living in Jasmine Woods.